The Clarion Inn Frederick Event Center is the only full-service hotel in the area. Our newly-refreshed property features superb amenities and services, and is conveniently located at the intersection of I-270 and Route 85 at the Francis Scott Key Mall. Stay with us to enjoy easy access to historic downtown Frederick attractions, Civil War sites, shopping, entertainment and golf courses! 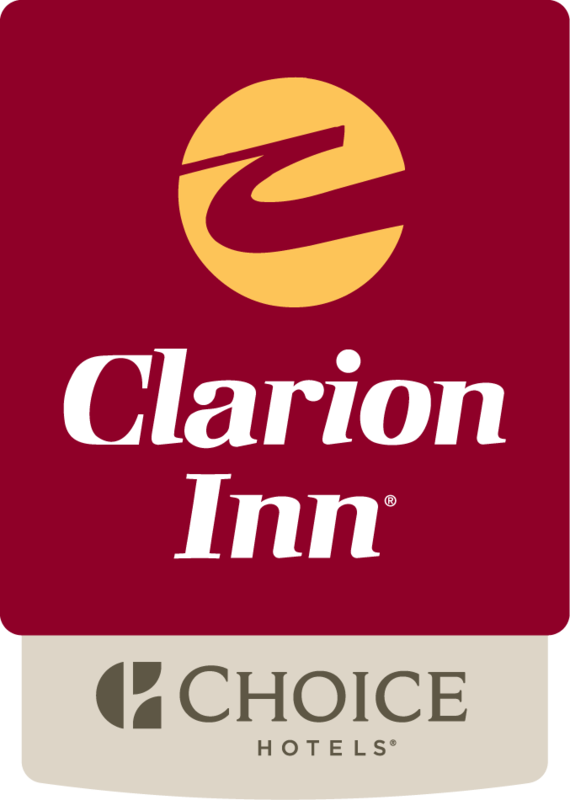 Make reservations for your room at the Clarion Inn Frederick Event Center through this website for our Best Price Guarantee! Reservations made through this site are eligible for points towards the Choice Privileges rewards program. Fax & Copy service available at the front desk.